With a playbook consisting of over 5,500 patents, chip-maker Nvidia has shown interest in licensing some of their GPU technologies, most notably the Kepler architecture. According to Reuters, the licensing strategy will help the California-based company to capitalize on the growing mobile market, and possibly build valuable relationships with industry leaders such as Apple and Samsung. Despite Nvidia’s expertise in graphics processors, they face stiff competition from Qualcomm and ARM Holdings in the mobile space, while Intel still leads the market when it comes to processors slated for desktop PCs due to their integrated offerings. Consequently, Nvidia’s best shot is to target smartphone manufacturers who want the best in graphics technology, but insist on home-growing their chips. Jen-Hsun Huang, Nvidia’s president and CEO, explained, "This is a way for us to engage customers who don't like to buy chips because they like to create their own, because they have the capacity, creativity and now the scale to build their own." Although Nvidia isn’t known for their licensing background, this isn’t their first foray into the business either. The company received a lucrative licensing deal for a GPU core that found its way into the Sony Playstation 3. 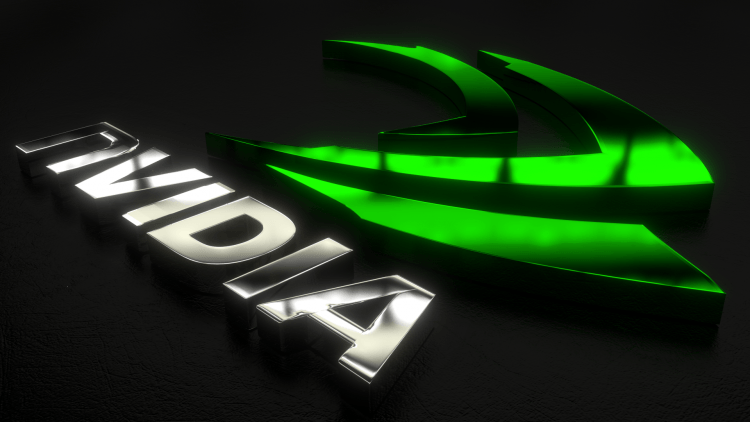 Nvidia also struck a cross-licensing agreement with Intel that will reportedly pay them $1.5 billion over a six year period. That being said, Huang’s formal announcement indicates that their licensing efforts will be ratcheted up, and could eventually become the corporation’s primary source of revenue. Interestingly, Nvidia will be incorporating LTE connectivity into their new Tegra chips, which will also be built using the soon-to-be licensed Kepler architecture. This means that the company will, in many ways, be competing with itself. It is currently unknown how Nvidia’s licensing strategy will pan out, but several industry analysts believe it to be the right move. "This is a maturation in their mobility play," added Pat Moorhead, an analyst at Moor Insights and Strategy. "It widens the aperture for them because now they can look at Samsung and Apple, and HTC, and basically everyone who doesn't use Qualcomm."